Six years ago, the very notion of a player moving from the Nou Camp to the Parc des Princes for nearly £200m was beyond ridiculous. Yet, that is exactly what happened on the morning of 3 August 2017 when Brazilian forward Neymar put pen to paper and made football history. Whether or not he is truly worth such an astounding price will be a matter of debate for years to come. As noted on Transfermarkt, he has a total goals-per-game strike rate of nearly 60%, as of August 2017. While that would certainly be sufficient for a price tag of around £90m in today’s market (for a decorated, 25-year old forward in the Brazilian national team), the price seems at this stage to be somewhat exorbitant. The staggering figure paid for his services was met with equal awe and derision from an array of pundits. When compared to other high-profile transfers, it is easy to see why. Though undoubtedly one of the world’s best in his position, statistics indicate that he is not – as he would naturally wish to be – the best. It is worth noting that Neymar’s signature alone has cost a whole £35m more than Bale and Ronaldo combined, yet he has continually paled against the latter in the past three seasons. Here, any reservations a pundit may have over the £200m price tag are justified. Neymar won back-to-back titles with Barcelona in 2014/15 and 2015/16 but he has been outscored by Lionel Messi and Cristiano Ronaldo in each of the last three La Liga seasons. Therein, at least, is the logic behind the annual absence of the Ballon d’Or from Neymar’s grasp. In that respect, it is understandable why Neymar has opted to make the move from La Liga to Ligue 1. Once they have won a number of trophies they consider sufficient, many players in La Liga see the Premier League as the next port of call, and Neymar has been no exception. However, Neymar would not be physically suited to the fast-paced affair that is the English game. With Juventus and Bayern Munich reigning champions, Neymar would likely struggle to compete with the more well-established players at those clubs, leaving (by deduction) France as his only alternative to an extended stay in Spain. Ligue 1 outright odds as of 11 August 2017. The exact numbers bear some similarity to how the 2016/17 La Liga season unfolded. Boasting the deadliest strike forces on the planet, Real Madrid and Barcelona fought tooth and nail for the title, outstripping third-placed Atletico Madrid by (respectively) fifteen and twelve points. Far from being an easier assignment, Neymar will find life at PSG challenging, even though free-scoring reigning champions AS Monaco are 13/2 outsiders on betting sites like Betway to win the title as of 11 August 2017. 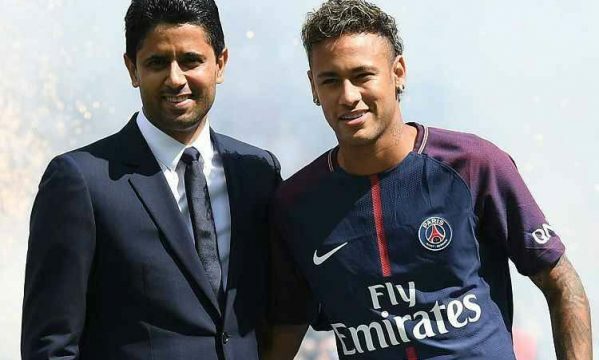 With Neymar carrying the added pressure of being his new club’s ‘MVP’ by some distance, this will be especially true if the coming Ligue 1 season unfolds as the previous one did. 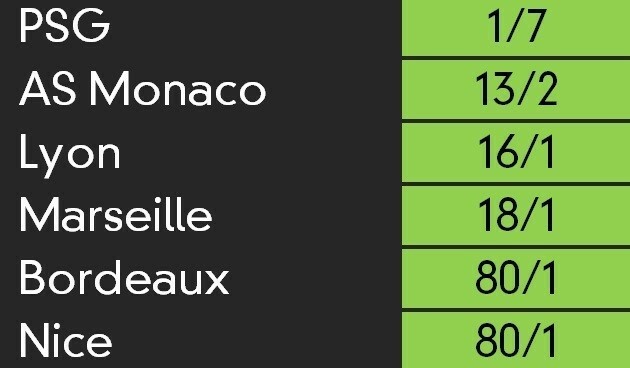 Monaco not only won the title after finishing eight points ahead of PSG, but also finished with a vastly superior goal difference, while also hitting an astonishing 107 goals, as noted on Football Database. Neymar at PSG – a Future-Proof Utopia? The fact that the Spanish champions had a far inferior goal difference to second-placed Barcelona indicates that the present climate of French football demands goals at all costs. There is no doubt Neymar can provide them but, after several years of being as equally important as Lionel Messi and Luis Suarez, he must now lead his new team and carry them through the difficult times as well as the good. Daunting though this task is for anyone, Neymar has learnt much from his time at Barcelona and has the added incentive of gaining form and fitness ahead of the 2018 FIFA World Cup. In any case, it would take a horrendous run of form for Neymar to be kept out of the PSG starting XI, for anything other than squad rotation in European games. In conclusion, cautious optimism should be the order of the day for Neymar’s fans and those of PSG.